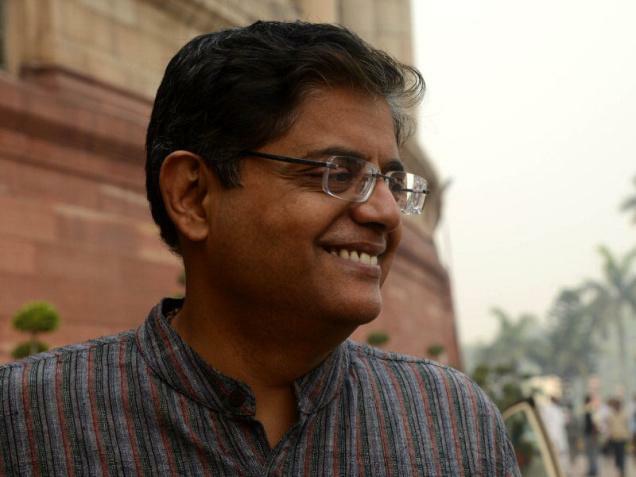 New Delhi: Former MP from Odisha Baijayant Panda has been appointed as BJP national vice president and spokesperson of the party, said a party statement on Friday. BJP president Amit Shah has appointed Panda as BJP national vice president and spokesperson of the party with immediate effect. Former Biju Janata Dal (BJD) MP Baijayant Panda had on March 4 joined the BJP in New Delhi.